It’s a watch. Says so right there in the title. But the Apple Watch still has a funny way of dividing the community between a battle line that seems to have been drawn by our collective life experiences and worldviews. Is the dress blue or yellow? Do the ink blots resemble a fitness tracker, a medical device, or perhaps some existential threat to analog elitism? 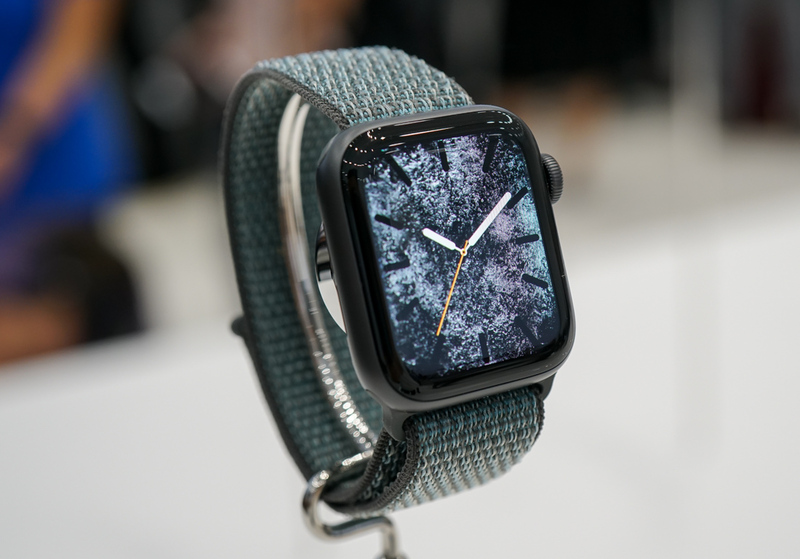 We went hands-on with the new Series 4 Apple watch moments after it was unveiled by Apple CEO Tim Cook, to see if the gushing promises of “profound impact” on our lives might actually come to fruition. Fourth time’s a charm, right? 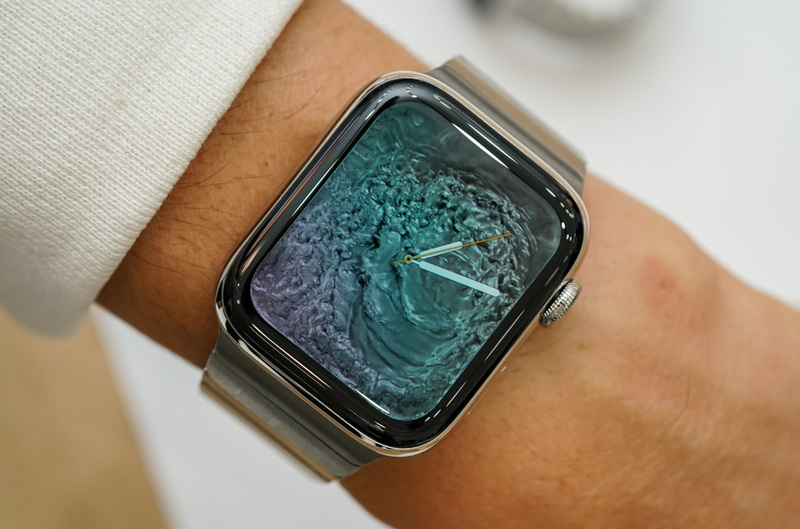 But before we get too deep into the features or emotional analysis of the new Series 4, it’s important to lead with a few of the key physical differences of this new Apple Watch, and how it feels on the wrist. 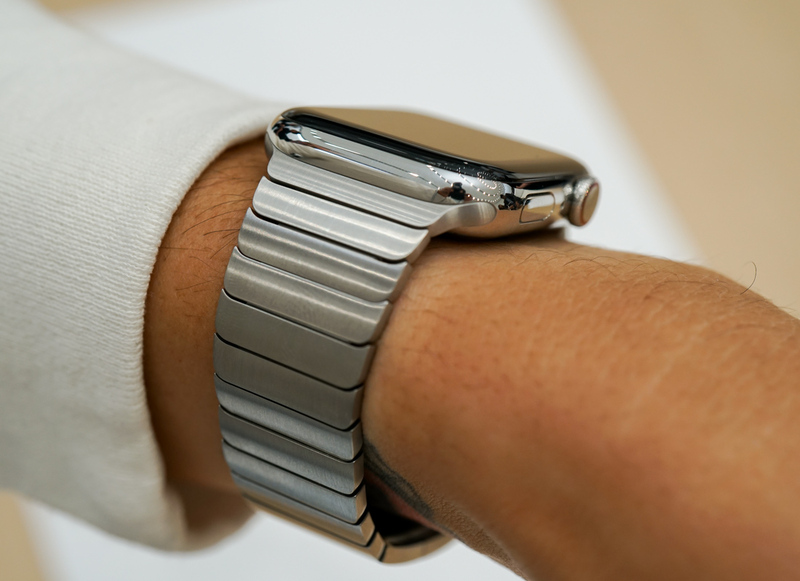 What came as a bit of a surprise itself, is that if you were to cast a glance at a distant wrist wearing one, you might find there’s very little from a visual standpoint that dramatically differentiates it from the Series 3. 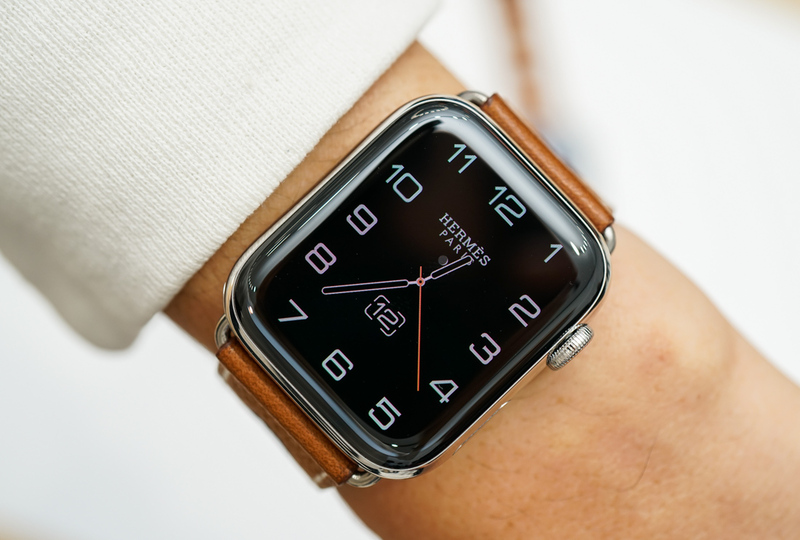 Even the straps are fully cross-compatible, including the buttery-soft Hermes calf leather, and the exquisite-but-not-new milanese loop and organic horizontal link stainless steel bracelets. 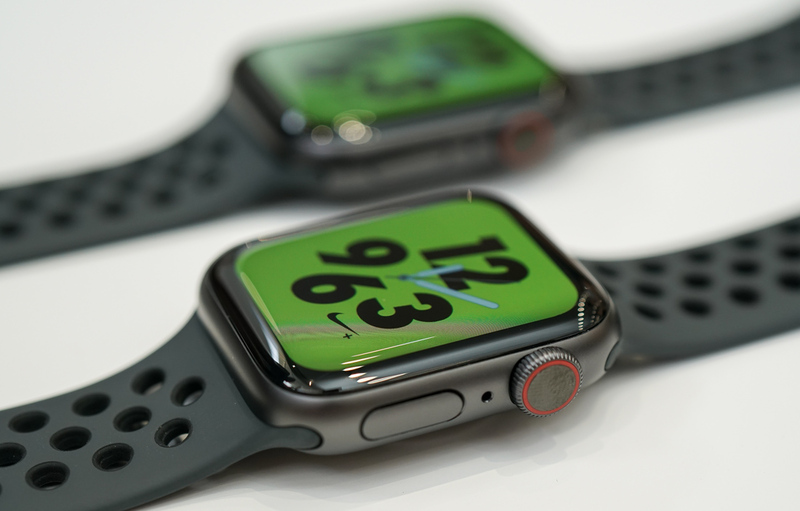 This means that since no new straps were introduced for the Series 4 (with the exception of a neat Nike nylon strap with reflective thread), the new models look ostensibly like the outgoing ones. 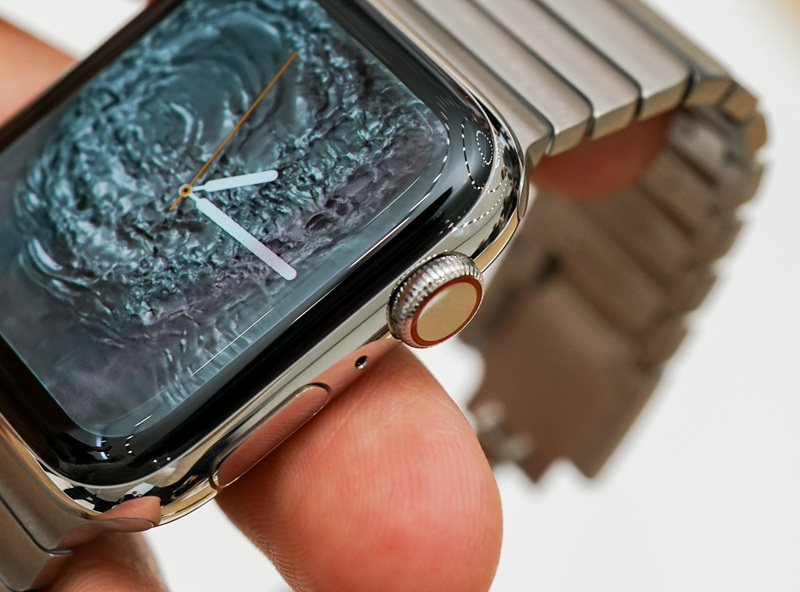 However, a few key physical differences do persist, starting with the size – both variants of the Series 4 are now 2mm larger (the 38mm and 42mm Series 3 variants both jump to 40mm and 44mm with screen apertures increased by 32% and 35%, respectively), yielding a broader, more rectangular profile and a subtly rounded display that stretches to the near-edge of the sapphire glass. The effect is particularly arresting with the new dynamic resting screens: ‘fire,’ ‘water,’ and ‘vapor’ all of which interact with the edge of the display in different ways. But before you worry too much about the increase in size, remember that the thickness has been reduced by just under a millimeter, and the home button now sits completely flush against the 4:00 side of the case, yielding an overall sleeker aesthetic on the wrist that defies the increase in diameter on both models. It also came as somewhat of a surprise that the 40mm felt overly small, and the 44mm ‘just right’ even on my flat 6.5” wrist. As before, if you’re buying the watch for the gym, the lightweight anodized aluminum case remains the way to go. For those seeking a familiar traditional “watch feel,” stainless steel is both satisfying, and reassuring in weight. Otherwise, interacting with the device itself offers little variation, save for the digital crown’s new haptic feedback, which offers a reassuringly tactile ‘scrolling’ feel as you navigate through the apps and options. Unfortunately, we weren’t able to test the new accelerometer (which summons an EMT or alerts loved ones to a fall) or electrocardiogram – the latter of which being the Series 4’s most talked-about feature, which apparently isn’t quite ready for prime time. 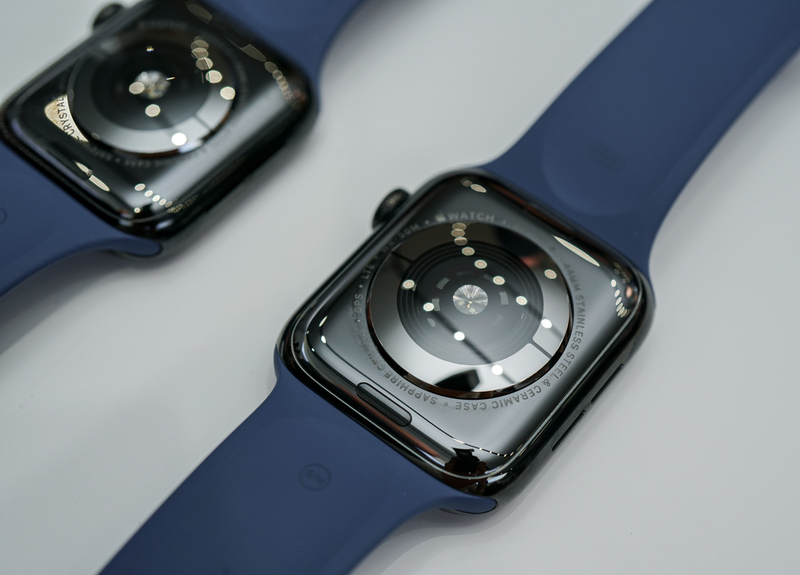 If this is the first you’re hearing, the Series 4 is equipped with a pair of electrodes in the sapphire caseback and digital crown, which together enable the wearer to perform an ECG (reported by Apple as an over-the-counter first, a claim which was later disputed, as the KardiaBand beat the Series 4 to market by a little over a year). The beefed-up sensor in the caseback explains its generous sapphire dome, which looks as though it might be uncomfortable, but nestles into the skin without discomfort. 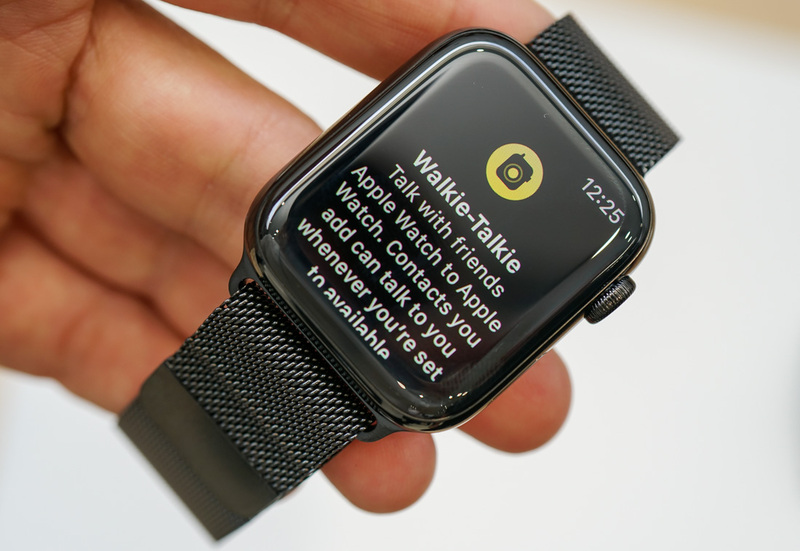 While those sensors are a critical part of the Series 4 hardware when the device starts arriving on wrists later this month, the actual ECG Watch app that’ll utilize them won’t be available until a little later in the fall. It’s potentially big news, as the data can yield insights into the wearer’s long-term heart health, and help analyze abnormal rhythms, identify congenital heart conditions, or help better predict a potentially life-threatening cardiac event, without necessitating repeated and costly trips to a doctor’s office. Despite a warm blessing from Ivor Benjamin, president of the American Heart Association, whether or not unleashing a do-it-yourself ECG into a world of WebMD-bred hypochondriacs is a good idea remains to be seen. The central role of the ECG in not just the Keynote, but the overall focus of the Series 4 seems to be part of a generational pivot of sorts for the Apple Watch, as it starts to distance itself from generic “fitness tracking,” to “health” as an industry-leading medical device for the masses, the latter of which arguably has a greater audience impact. No longer does the watch say “if you wear me you’ll be more active,” but instead “you need me to live longer” – a marked difference when identifying how the product seeks to truly influence its target audience. This positioning also carries with it a much more persistent need – particularly for the 3 to 6 million Americans affected by some type of atrial fibrillation (according to the CDC). 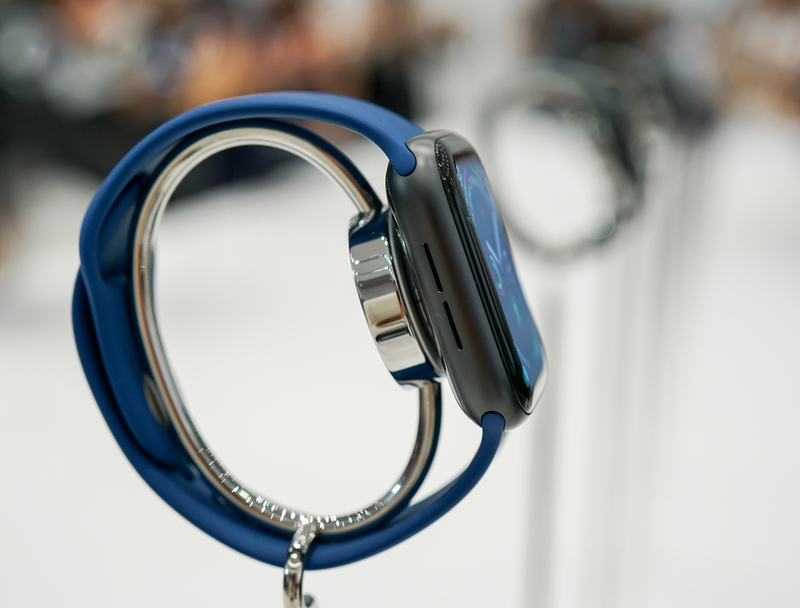 Ultimately, Apple’s fourth attempt to revolutionize how we interact with technology wasn’t what Tim Cook or COO Jeff Williams explicitly laid out in the keynote, but what went un-said, as the Apple Watch continues to explore its own identity not in the hearts, but in the minds of consumers. 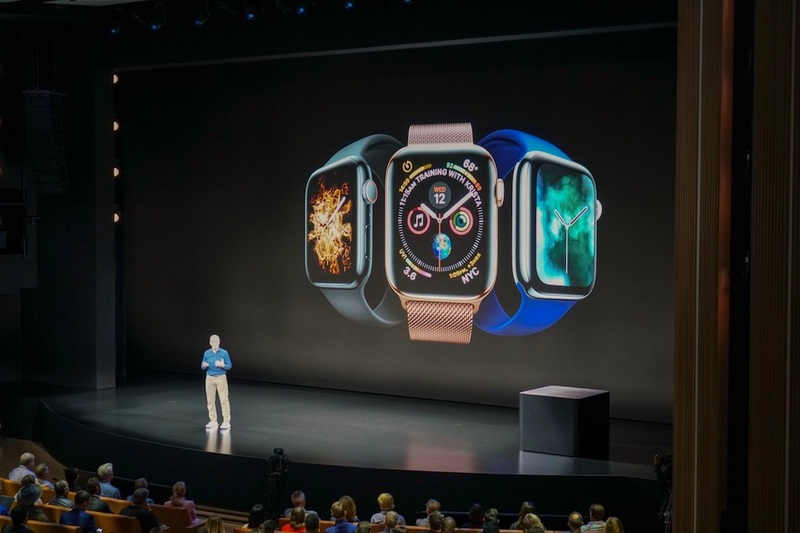 The long-term health monitoring benefits trumpeted in the Keynote were meant to push the Series 4 from a “want state,” to a critical “need state” – implying that with one, a wearer could not only communicate and work more effectively, but actually live longer in an increasingly persistent digital world. In Apple’s mind, the Series 4 is no longer a watch in the same way the new iPhone XS Max is pretty much everything but a phone. 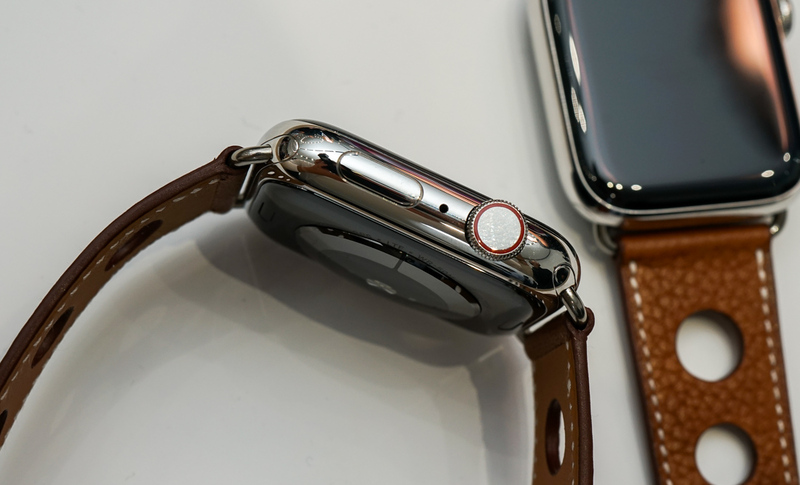 Apple Watch Edition Series 3: Is The Ceramic Case Worth It? Apple Watch Series 3: Is It Worth $10 Per Month For The Data? “whether or not unleashing a do-it-yourself ECG into a world of WebMD-bred hypochondriacs is a good idea remains to be seen.” – brilliant! I prefer this more squared-off look. The iWatch always felt like it was too rounded and pebble-like for my liking. As a result, I dislike it slightly less than I did before. Apple seems to have realised that trying to sell their products as luxury items is a hiding to nothing, and that having a actual reason to exist is one of the best ways to sell a product. Who doesn’t care about their health? The problem then becomes pricing. Most medical devices for consumers, other than very niche ones, are not priced at premium levels, which is why in another thread I suggested the possibility of Apple creating a division dedicated to medical devices. Not only would this put technology in the hands of people who truly need it, but it would also go some way towards dispelling the common feeling that Apple is an uncaring corporation that openly offers poor value to the consumer quite shamelessly. Don’t throw away electronics in the trash. Spend one iota of effort for the sake of the planet we live on, and as an extension, our health: turn your old stuff in for recycling. Don’t make valuable products using precious resources to last on year. Not just Apple but generally the mobiles industry. Or make the innards replaceable. Maybe all you said is true. I certainly know a Wrist Tablet when I see one, though. If you like and can use it, why not? 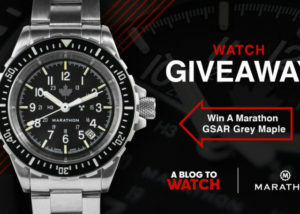 Still, this is not a watch because it is markeded as such. Apple Marketing would never name this as it is; Wrist Tablet GPS/Phone Device. Doesn’t roll off the tongue nicely. I assume the reason for the no luxury Apple watches is that they were not selling enough of them to continue with it. Not because Apple are now no longer a status product. The gold Apple lasted 1 generation. If the ceramic is now consigned to history when Rolex have just discovered colored ceramic that says it all in terms of Apples ability to try to fob of there watches to luxury watch crowd. If they had sold by the shed load then no way would Apple have stopped producing them. I think I worded my comment incorrectly. I know Rolex did not do coloured ceramic first, although I am surprised it was HUblot. My point being Rolex is usually late to the party when it comes to fashion and trends and they have now got to coloured ceramics. Then there are all the other watch companies now doing ceramics and how on trend it is and yet Apple has stopped with the ceramics. That hints it did not sell well enough to justify continuing making it. Everybody was saying these luxury Apples will be a threat to high end Swiss watches is not really true. Mobile phones was the threat to watches in general and have been the biggest factor to the global watch decline in my opinion. Smart watches and fitness trackers continue the trend but at the moment to a lesser extent. Oh, now I understand — apologies for not getting that. An extra aspect is how the ceramic version may have been selling OK, just not that great to justify re-engineering it for this new case/display/crown/sensor design. We see the Swiss as consistently reluctant to launch new ceramic versions of existing watches (takes them years to make a case or even a round bezel a few mm’s smaller), so it really must be a pain to do new shapes in ceramic. Also telling is how the Chinese have adapted carbon/carbon reinforced polymer/even forged carbon and started offering it for few hundred bucks, but ceramic they aren’t so playful with. 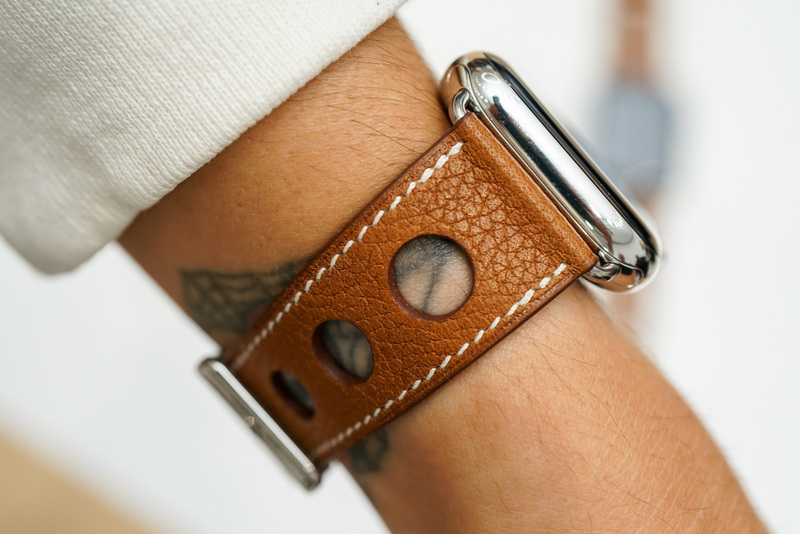 On a personal note I respected Apple’s working with ceramic — it’s a fantastic material for watches. (if interested, please check out my Hublot Orlinski review for more on the fragility and other aspects of it). 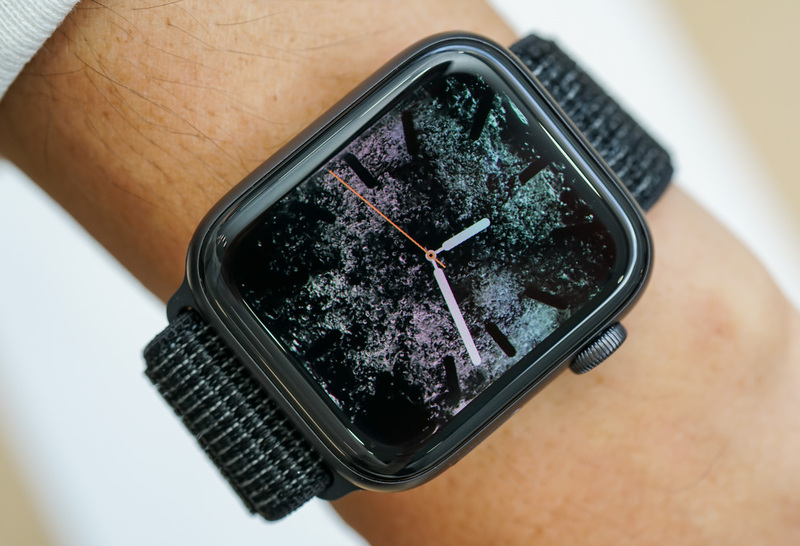 The only correction I’d make is that “everybody but us” was saying smartwatches would be a threat to luxury watches — well, I’m sure there were others who shared this sentiment, but you’re absolutely right the overwhelming popular narrative was indeed one that implied impending doom for the luxury watch industry. I know you are right that ceramic is hard to do well and perhaps that is the reason why they stopped. But Apple is such a massive company and they follow the trend (although the seem to think they start it) that which ever way you look at it I feel it is a bit of a reality check for Apple, and perhaps why they are going for the health side at the moment as they have alot of cheaper competitor s on the fitness side. As for ceramics I am of the opinion that they are just fancy plastics. I know they are not but that is what it feels and looks like to me when I see or pick one up. The Hublot you mentioned is ok and the crash test positive, but not for me. Only the AP RO in ceramic could possibly change my mind but when they can finish the steel so well why would you need an alternative? I also believe the ceramic version was not a popular choice due to the inherent limited life time of the product. If any, I think it was more of a playground for the watch nerds at Apple to have some fun with designing and producing it. Don’t care. It’s a wearable device, not a watch. A very expensive device that lets you decide if you have to take your phone out from your pocket. Jokes aside (and it’s no joke, that’s what my friend who has one since the beginning uses it for), I think using a screen to imitate an analog display, down to the pivots that hold the hands, is stupid. This should be digital throughout. Actually Apple’s own watch faces are anything but imitating analog watch faces. Their dials are quite original and a far departure from what we’re used to see on a watch. They’ve done a real effort to design dials that don’t resemble the “real watch” ones. If you refer to Android watch faces, then yes, there are plenty of real watch imitations in their ecosystem. Then surely the author chose the wrong dial pictures, you know, those in where you can CLEARLY see an imitation of analog 3-handers. Except the brain reads the angle between the hands faster than digits, whether they’re an image of hands or physical ones behind a glass. Source? Or is that just your opinion? On the surface it may seem logic to think hands are “seen” faster, as they’re simpler systems than numbers, but remember we read in blocks, not character by character, so I’m not sure which would the brain “interpret” faster. My source is the University course in neuropsychology I took as part of getting my degree. I can’t remember the specific reference. As amazing as it seems, It’s hard wired. I think Apple has seen how the device has been used by their wearers for the past 4 years and they are trying to focus on the most used features. 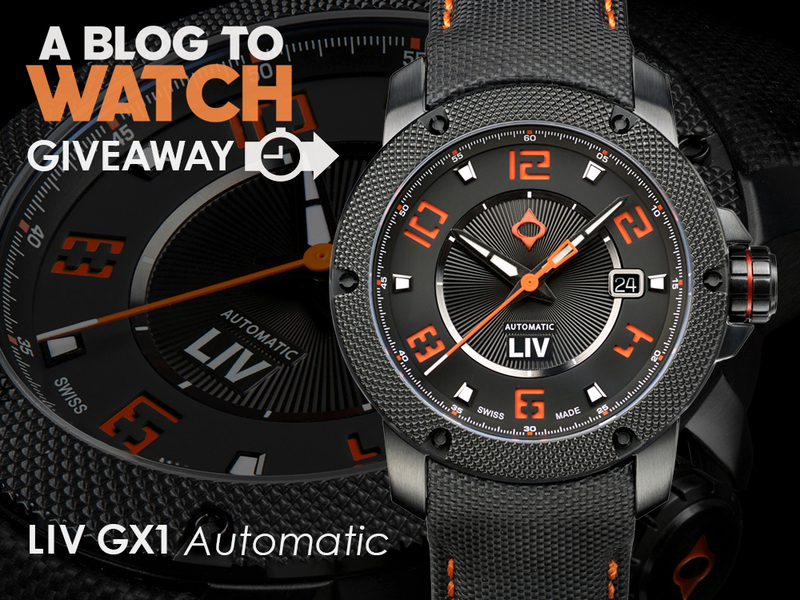 ABlogtoWatch. It says it right there. But articles on this thing still divide the community. I’m not an Apple Watch fan, but I agree, the finish, most certainly the reverse side sapphire, is outstanding in these shots. Hi, I would like to share my own experience about Apple watch series 4. Last week only I purchased an apple series 4 watch. I loved it. It’s working pretty good. The display is massive and excellent!. The new feature of the Apple Watch ECG is very useful for everyone. 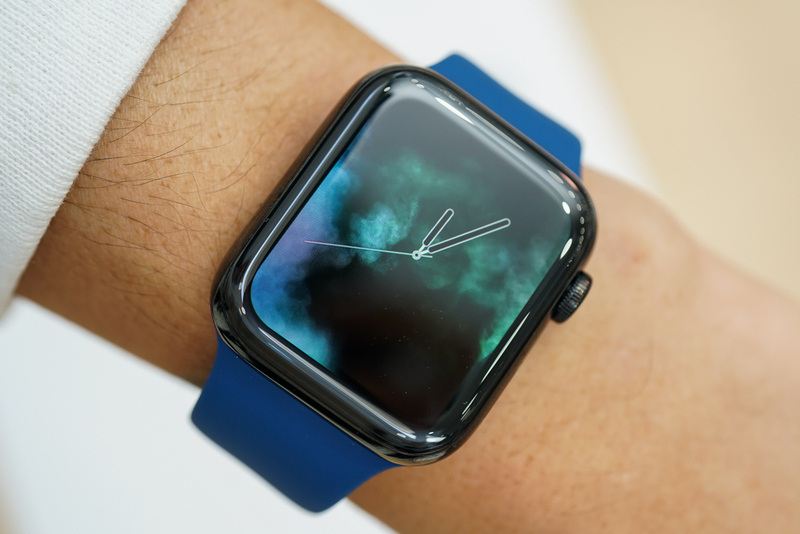 I absolutely agree with your point”The watch will monitor your heart in the background, and if it detects a dodgy rhythm that may indicate a heart condition, it will test your heart four more times and pop up an alert.” Your article is very useful for every one who is looking to buy apple watch series 4. Thank you so much.